Call 0141 248 1966 now to arrange your free consultation. David Cashel wants to help people smile with confidence and eat with ease. 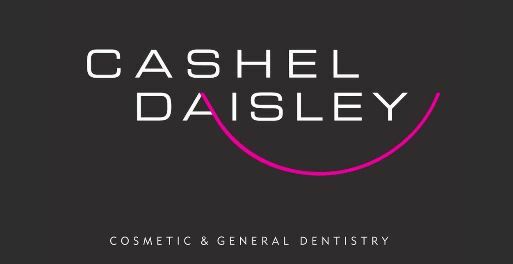 He founded Cashel Daisley in Glasgow city centre in 2005 as a private practice limited to cosmetic dentistry and dental implants. Do you hate having your photograph taken? Do you hold back from smiling or laughing in front of people? Do you struggle to chew the food you want to eat? Do you lack confidence because of your teeth/smile? We want to help you. At David Cashel Dental we provide top class smile design and all types of cosmetic dentistry including dental implants, veneers, and orthodonic services such as Invisalign and Inman Aligner treatments, all with stunning natural results. We’ll listen to you and work with you to create your perfect smile. With our imaging software you can see the predicted outcome before you commit to treatment. Chewing with confidence is just as important as appearance so we will work with you to make sure your new smile is built on a healthy foundation for lasting results. Your time is important and we recognise that. Our ceramic in-house lab means that in many cases we can tailor-make and fit your veneers or crowns in one visit. We offer a variety of methods of payment with finance available subject to status, so if you are looking for first class cosmetic dentistry Glasgow based David Cashel Dental are here to help.